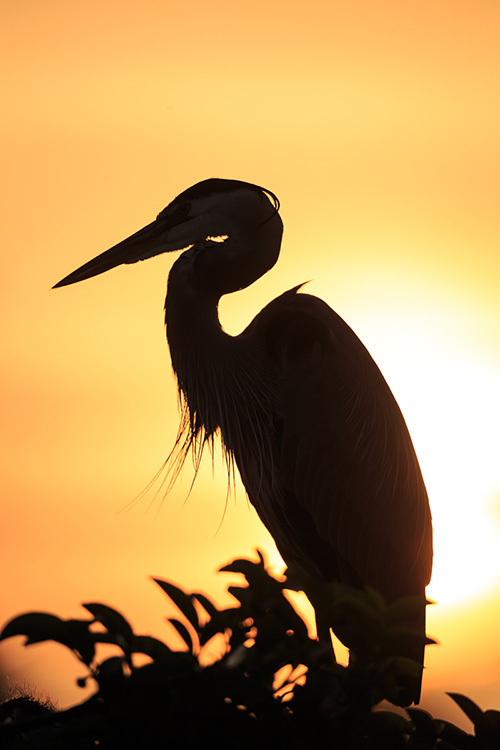 People come from all over the world to see and photograph the birds of South Florida. controlling Depth of Field after the fact using layers, mask and the Blur Filter Gallery. photographer then this class is for you!